A photographer finds herself cast in a dangerous drama between an actress and her unfaithful husband. 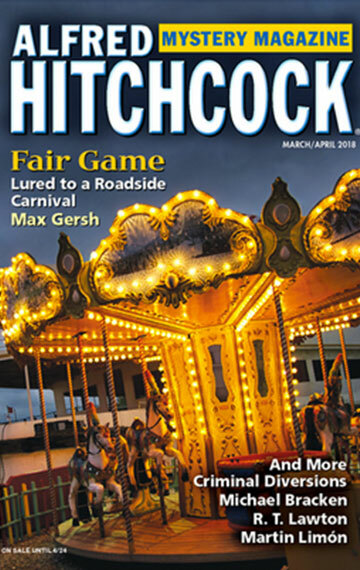 In the March/April 2018 issue of Alfred Hitchcock’s Mystery Magazine. The magazine is available by subscription or through back order sales at Alfred Hitchcock’s Mystery Magazine.